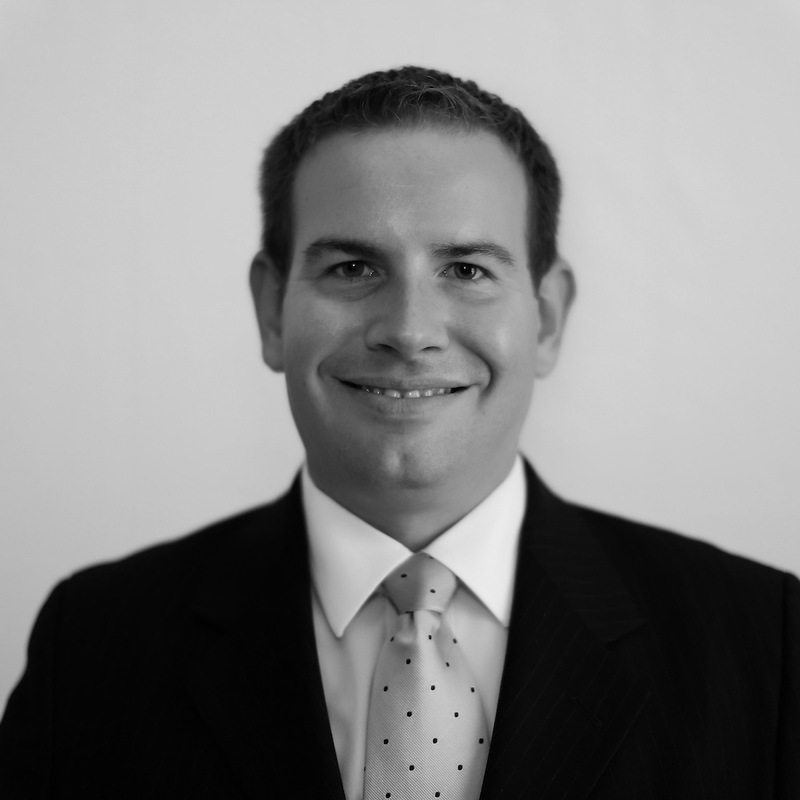 Mr. Chesley joined the firm in 2007 and was named partner in 2014. He was raised in the Capital District and currently resides in Guilderland, New York with his family. Mr. Chesley focuses his practice on Workers' Compensation Claims and litigation of diverse matters in both civil and criminal cases. Mr. Chesley also represents parties in real estate transactions. He appears before all New York State courts and administrative agencies including the New York State Department of Labor where he has successfully defended employers against claims for unemployment benefits. Mr. Chesley's practice includes advising and assisting self-insured and uninsured employers in various areas of New York State Law. Prior to joining Sullivan, Keenan, Oliver & Violando Mr. Chesley was trained and certified in mediation and continues to use this skill as an aid to his litigation practice. His prior experience also included appearances on behalf of the Legal Aid Society’s criminal division in Queens County, New York.